“On the afternoon of december the 6th, 1980 at about 5:45, we arrived at the Hit Factory recording studios situated on West 48th street in New York. 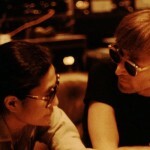 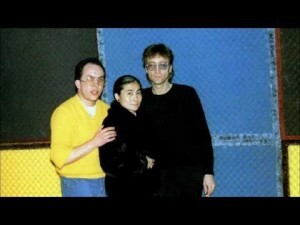 This was the studio where John and Yoko Lennon have recorder their album Double Fantasy. 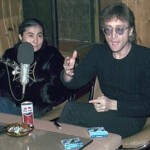 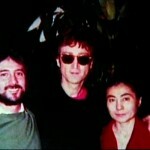 The previous day Yoko have told me, in a meeeting that we had, that John was just a little apprehensive about the prospect of his first radio interview in over 5 years.